This 14.8-Volt DC framework miniature solenoid is for instantaneous power work and great for projects! These types of solenoid are often used for small automation system,can be used as a remote control etc. 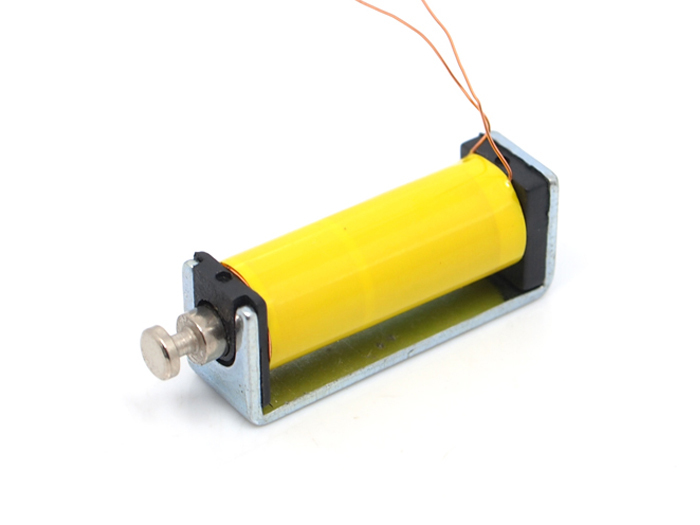 However, they work great for almost any project requiring a DC solenoid.